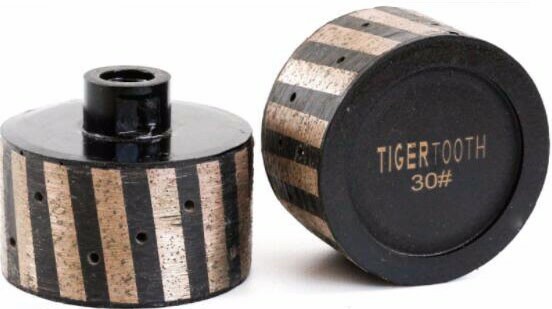 3 Inch Diameter by 1-3/4 Inch Tall Zero Tolerance Segment Diamond Drum Sink Wheel Resin filled.. 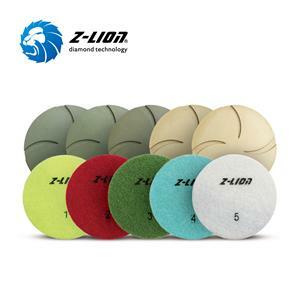 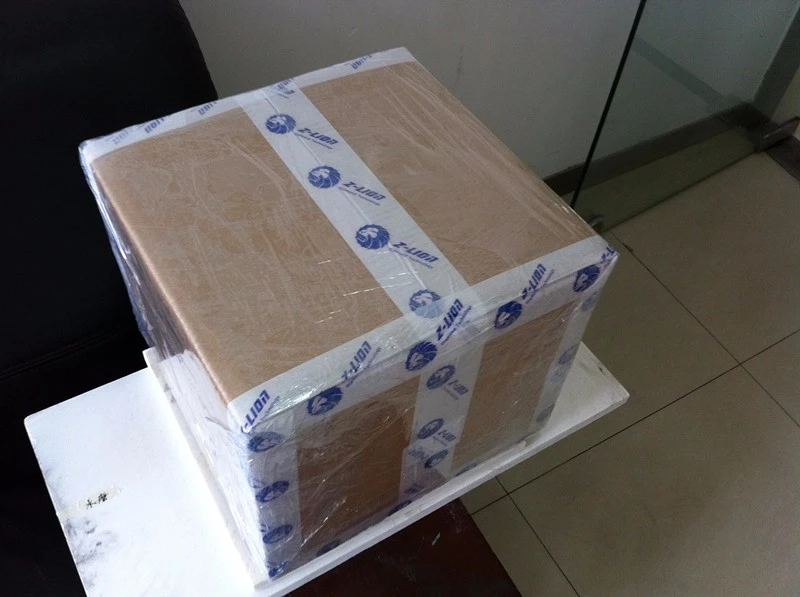 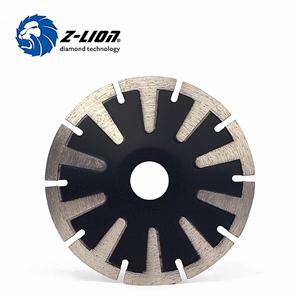 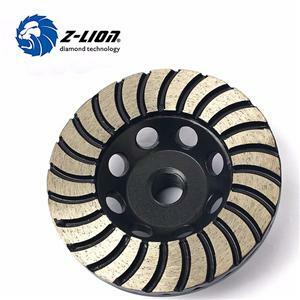 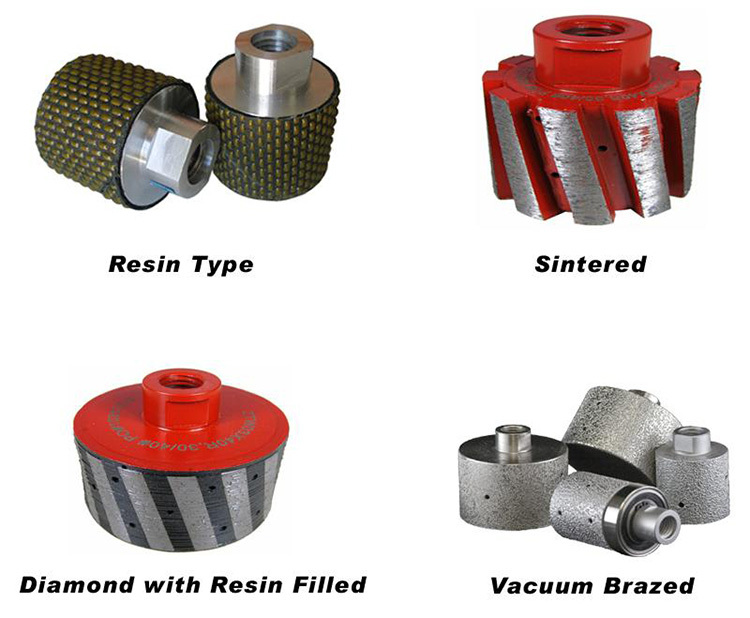 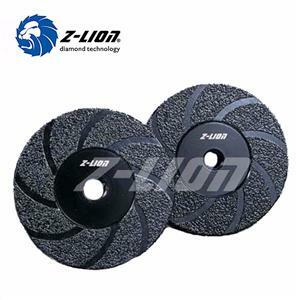 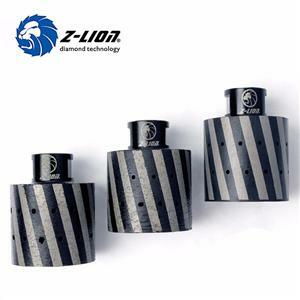 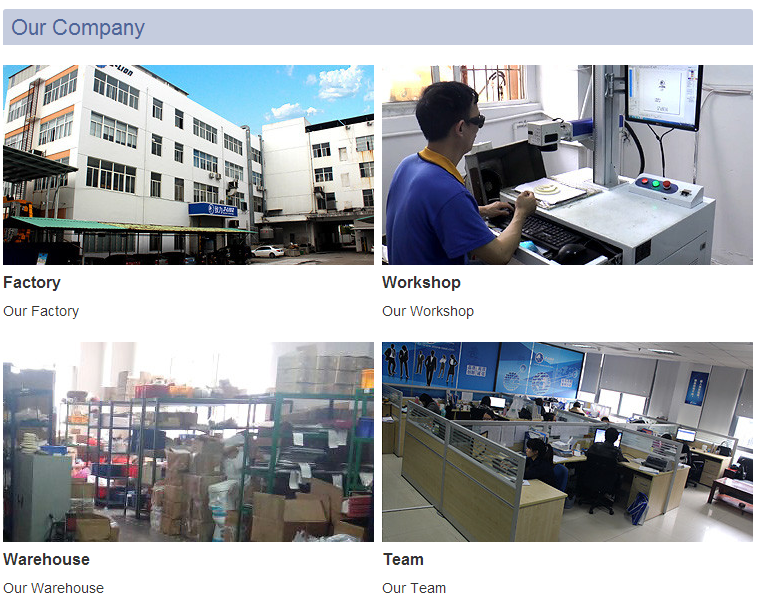 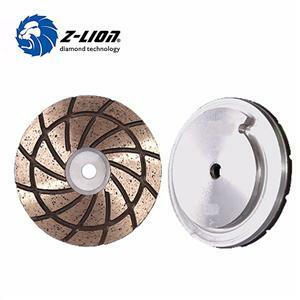 Excellent for grinding Concrete, Stone, Granite, Marble. 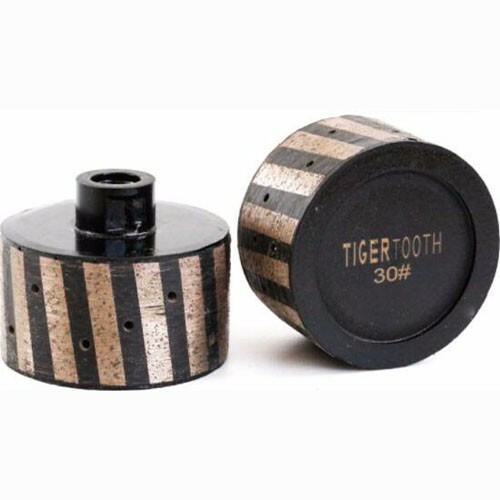 Specs: 3 inch diameter, 1-3/4 Tall with 5/8-11 female thread attachment, Coarse 30 Grit Diamond.